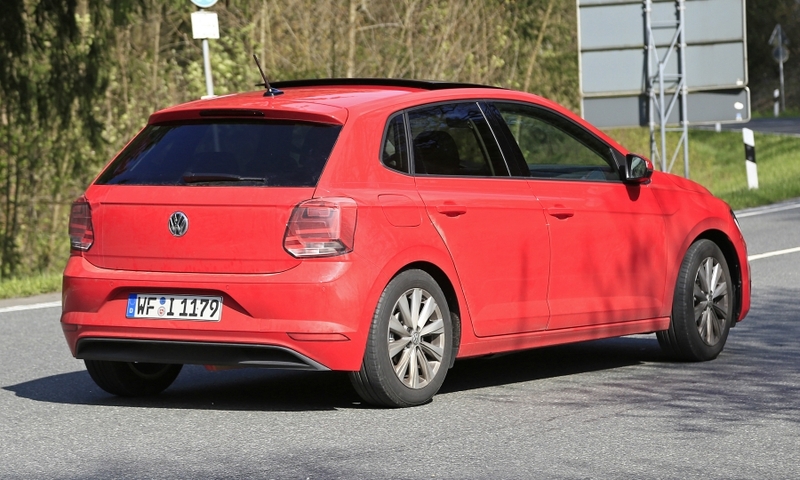 MUNICH -- Volkswagen will begin production of its latest Polo hatchback next month, intensifying the fight for leadership in Europe's subcompact segment. 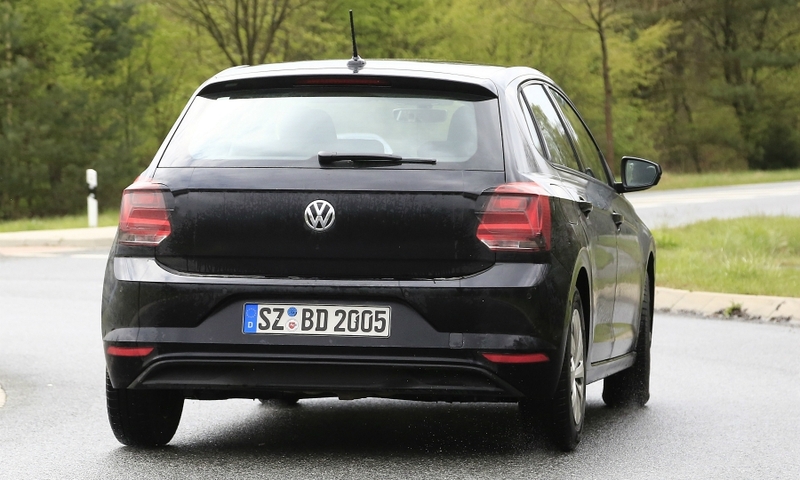 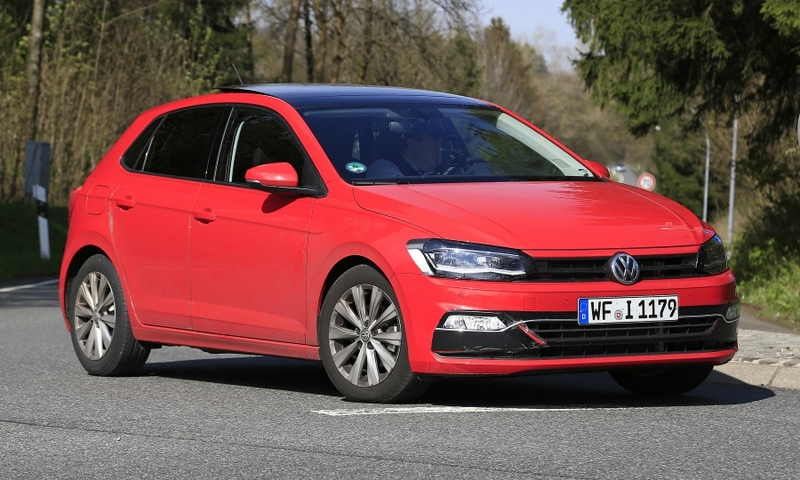 The Polo is expected to offer advanced safety and driver assistance and connectivity features as it goes up against a redesigned Fiesta, which Ford claims "its "most technologically advanced small car to date." 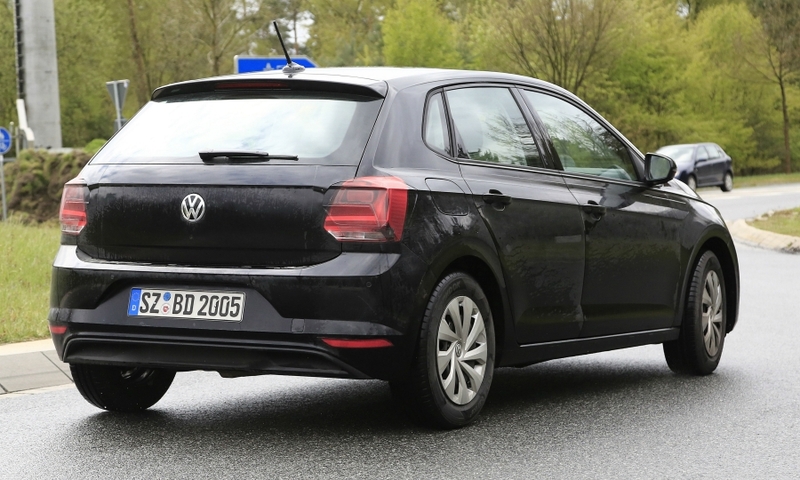 VW brand chief Herbert Diess told analysts at the automaker's capital markets day in March that the new Polo will "set the benchmark" for its segment, though VW has offered no details about the car ahead of its launch. 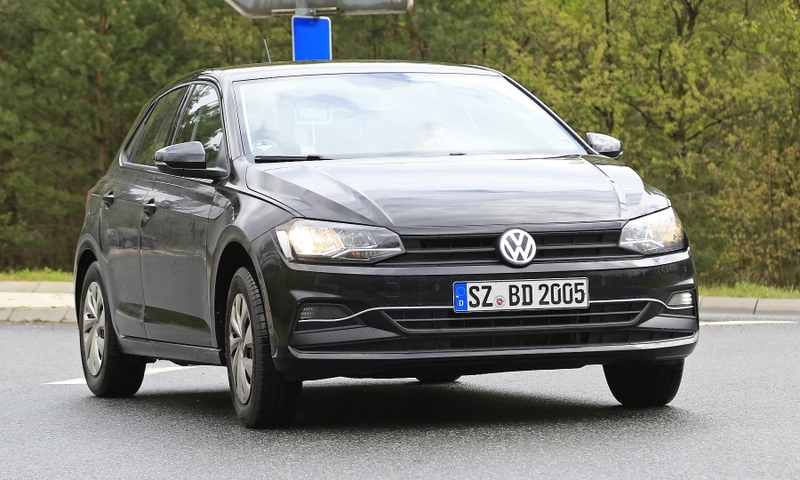 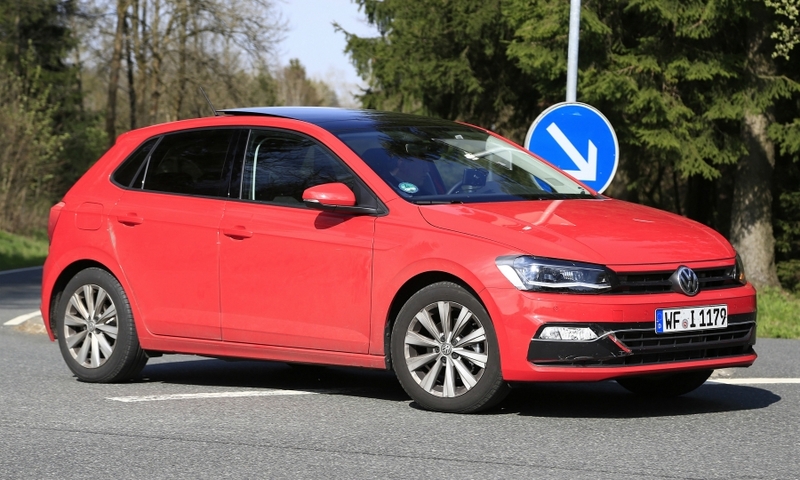 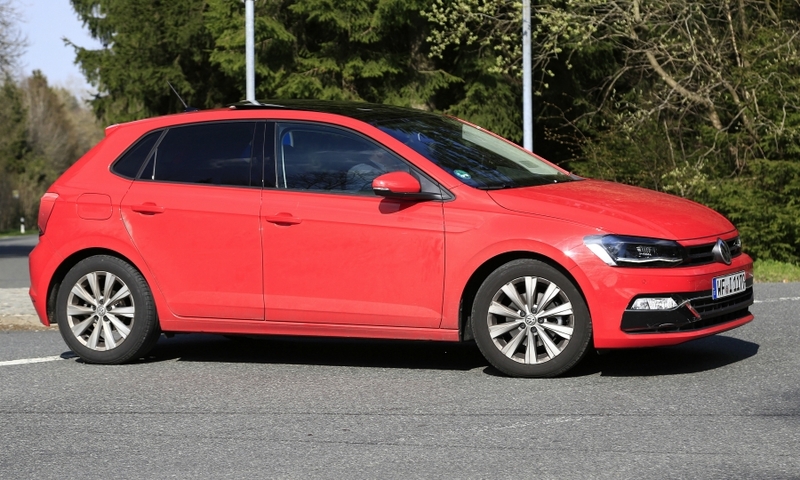 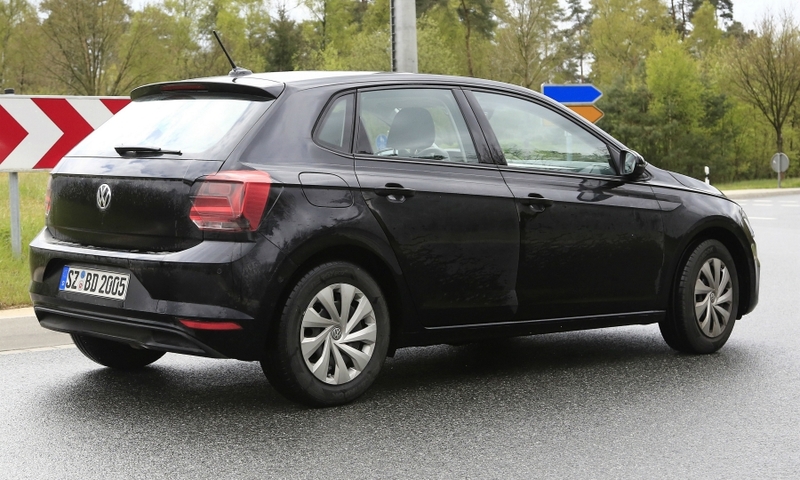 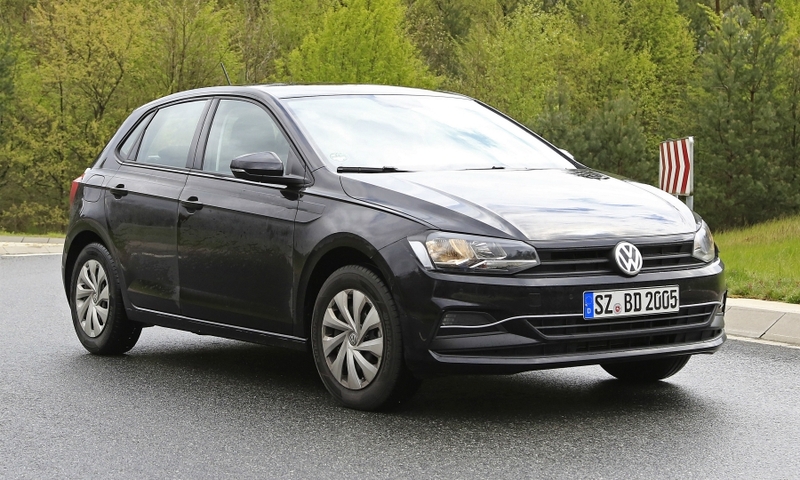 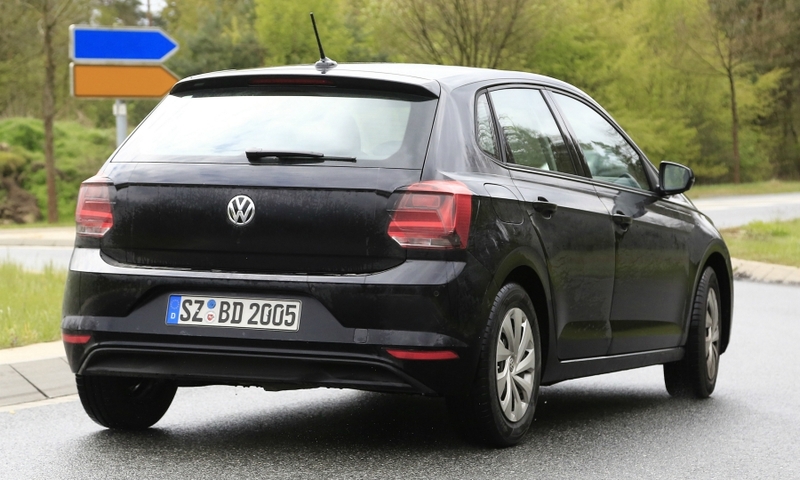 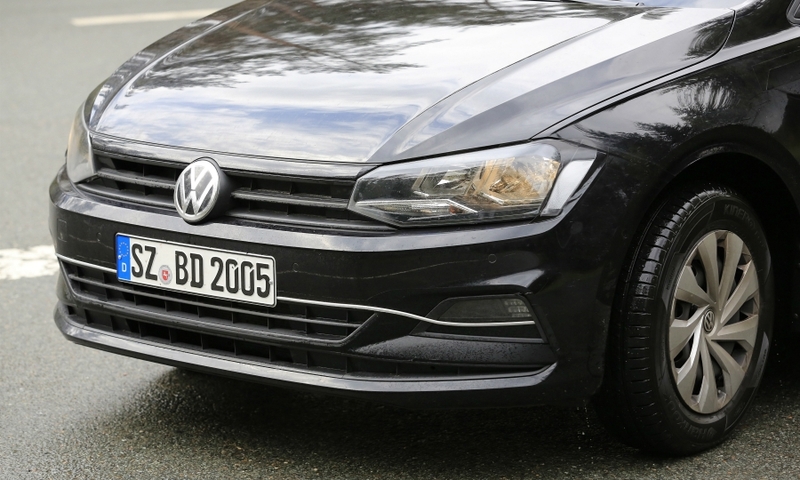 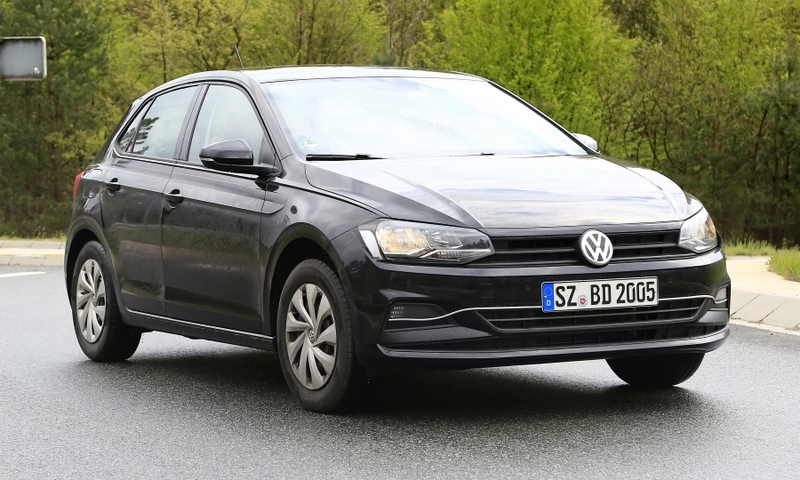 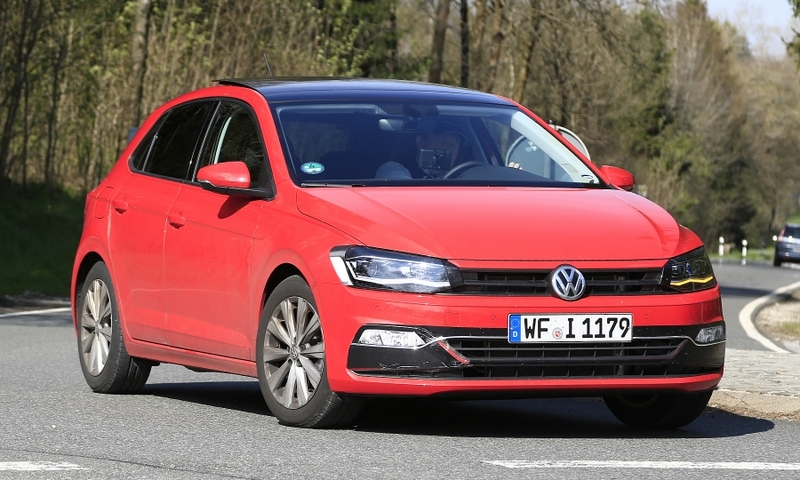 The Polo is likely to be offered with technology introduced in the face-lifted Golf including a new touchscreen infotainment systems with Apple CarPlay and Android Auto. 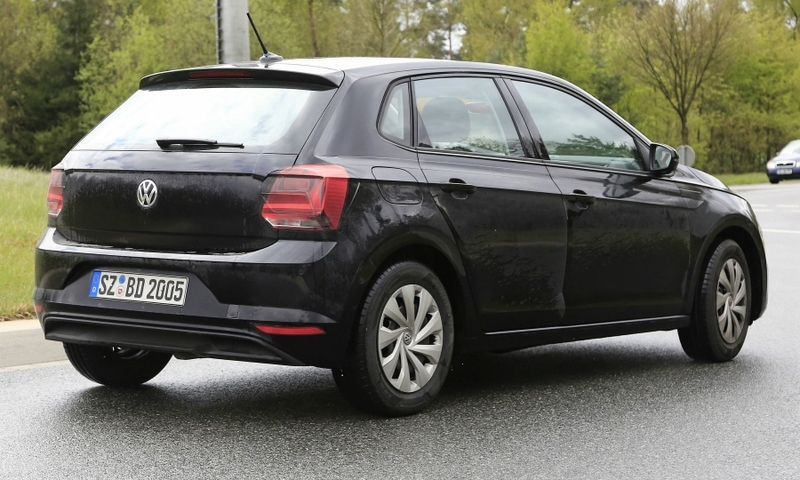 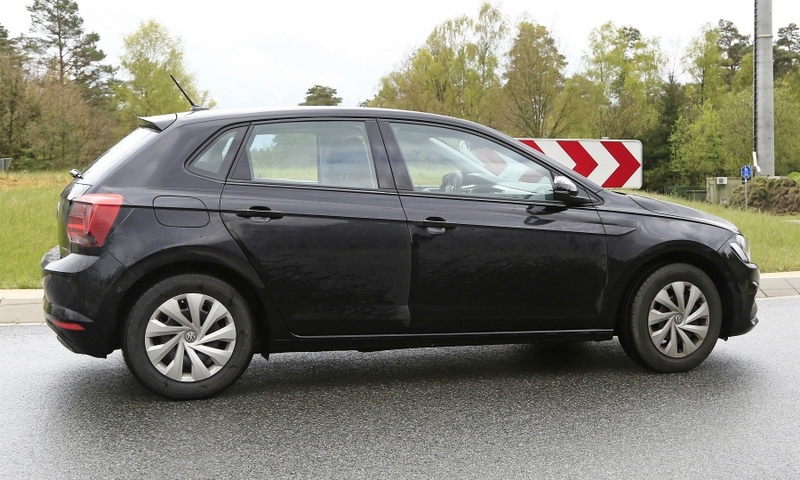 The Polo is VW Group's latest model to get a small-car version of the MQB platform that underpins the recently launched Seat Ibiza. 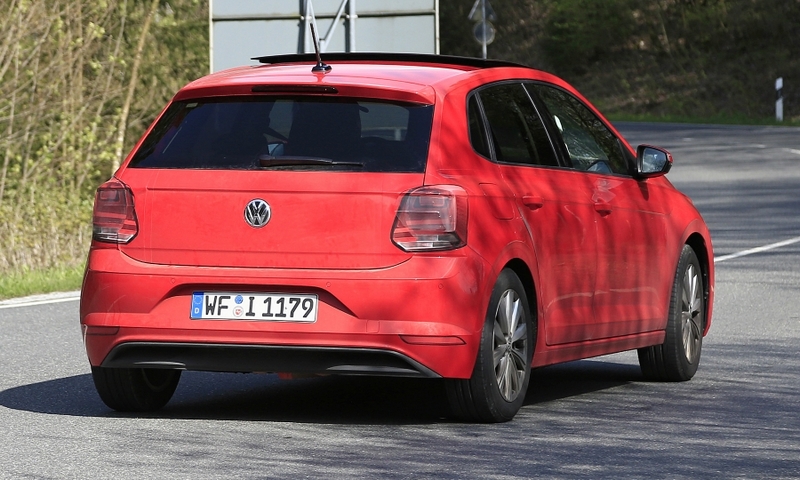 Its new platform means it will be longer and wider than its predecessor with more interior space and a larger trunk. 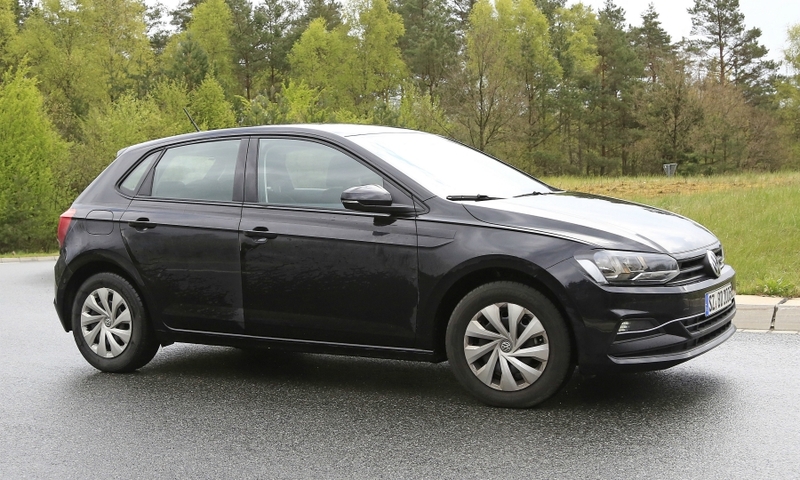 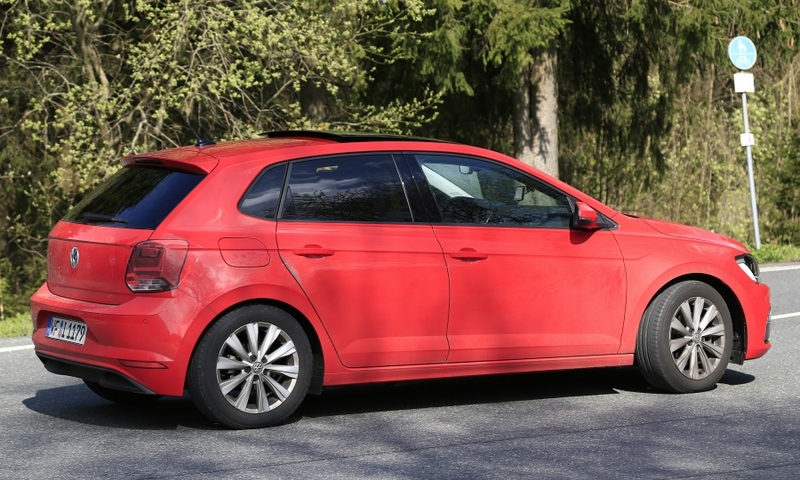 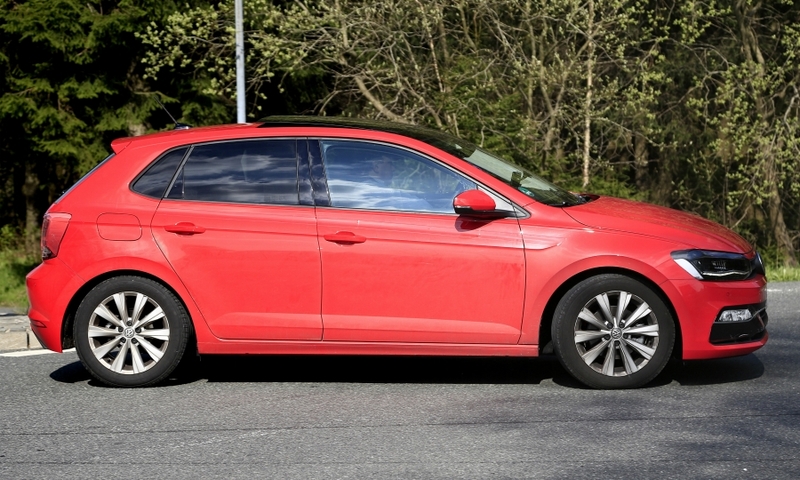 The car is likely to have fewer engine variants as VW is reducing its engine options across its product ranges to save costs following its diesel-emissions scandal. 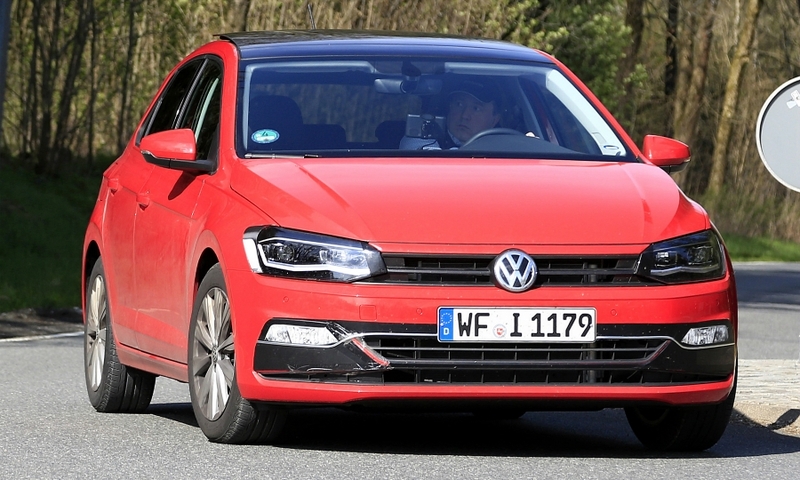 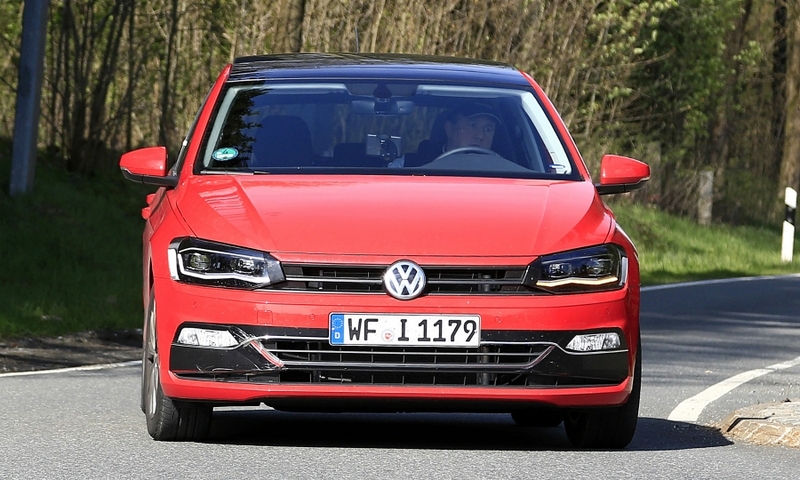 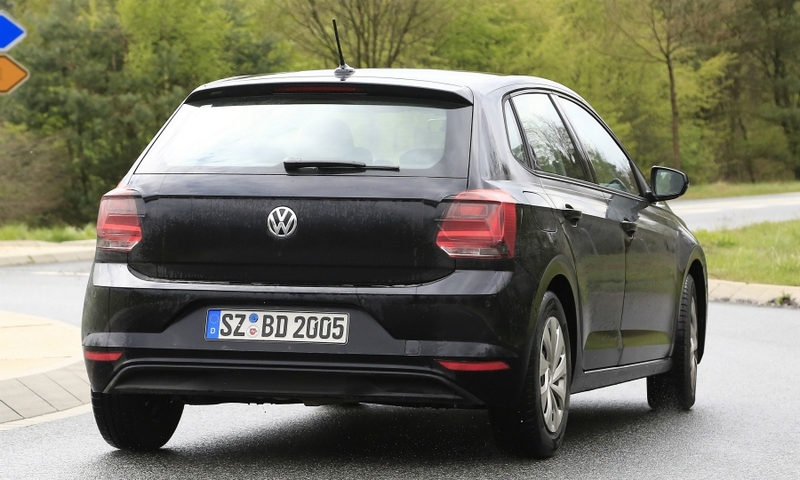 The Polo will have its public debut at the Frankfurt auto show in September. 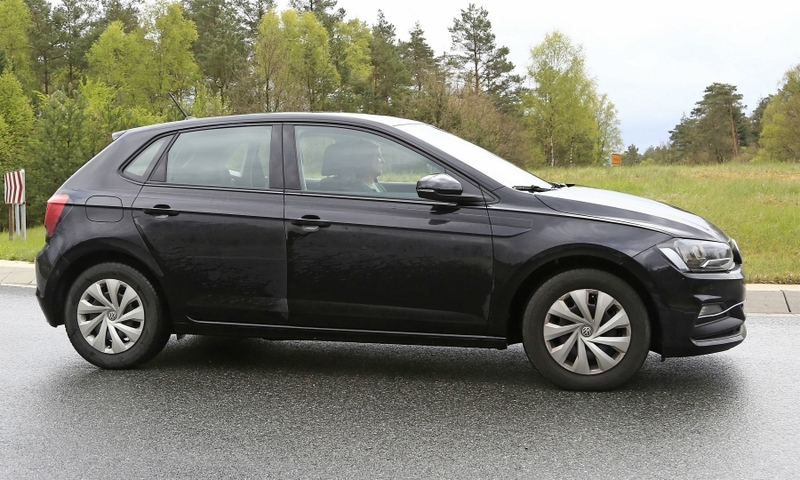 and will go on sale soon after, a few months after the new Fiesta arrives in dealerships. 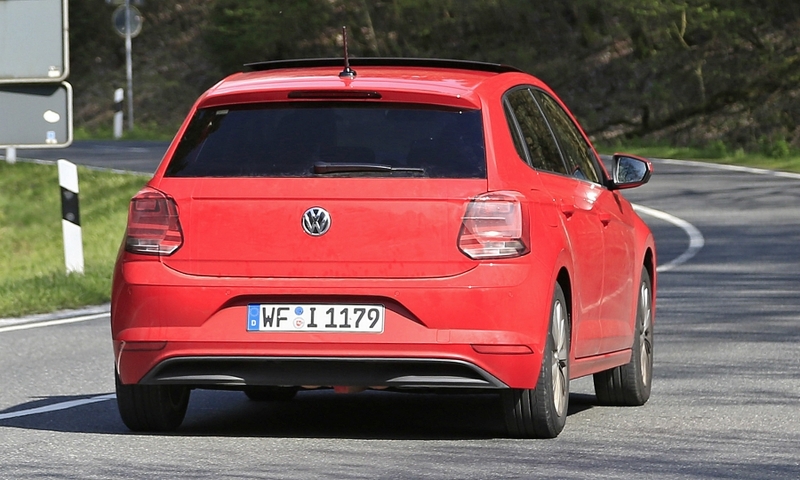 Prices likely will be about the same as the current car.